The attention we provide our customers. The products we use in their care. The services and treatments we choose to provide. The expertise we have to offer. The environment we inhabit together. These are the ingredients of our success. Their quality is the measure of our progress. Our values are wrapped in each. Our energy directed towards all. This is how we pursue wellness. 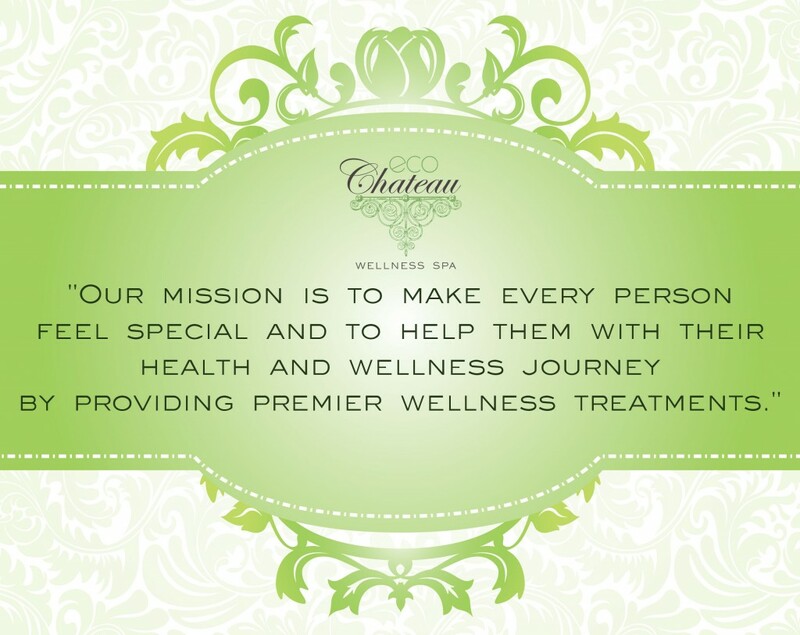 Provide access to premier wellness treatments and services. Employ practitioners and therapists who are experts in their fields. Treat everyone genuinely and thoughtfully with the respect that all deserve. Pursue a balanced approach to ecological and economic sustainability. Only use products manufactured in an earth friendly manner with no animal testing. Partner with other local, sustainably focused, businesses whenever possible. Live as intentionally as we can, helping others do the same. We aspire to sustain while remaining sustainable. To create an conscious community of like-minded individuals who actively support each others journey towards wellness. A spa dedicated to rejuvenation of ourselves, our community, and our world.